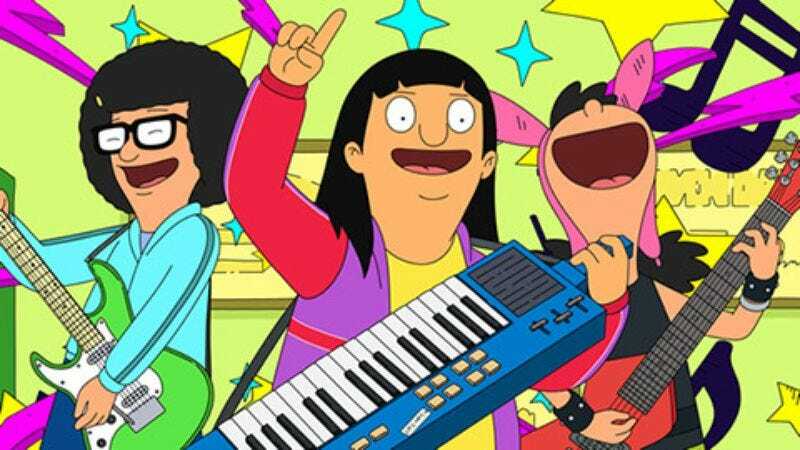 As well as winning the Emmy for Outstanding Animated Program in 2014, Bob’s Burgers counts A.V. Club favorites like Kristen Schaal, Eugene Mirman, and H. Jon Benjamin among its voice talent. The Belchers’ struggling fast-food joint has managed to outlast all of its punnily-named neighbors, and with the two-season pickup, will outlast a few dozen more (football willing).